Margie, Peter’s wife, is primarily responsible for accounts payable and receivable. 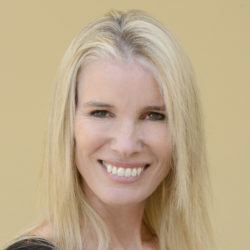 Margie studied Communicative Disorders at San Diego State University and received a Master’s in Special Education from Cal State University – Fullerton. She spent 13 years teaching special needs children at Capistrano Unified School District and Orange Unified School District. In her spare time, Margie is an avid marathon runner. She has ran over 25 marathons, including the Boston Marathon and the New York City Marathon.